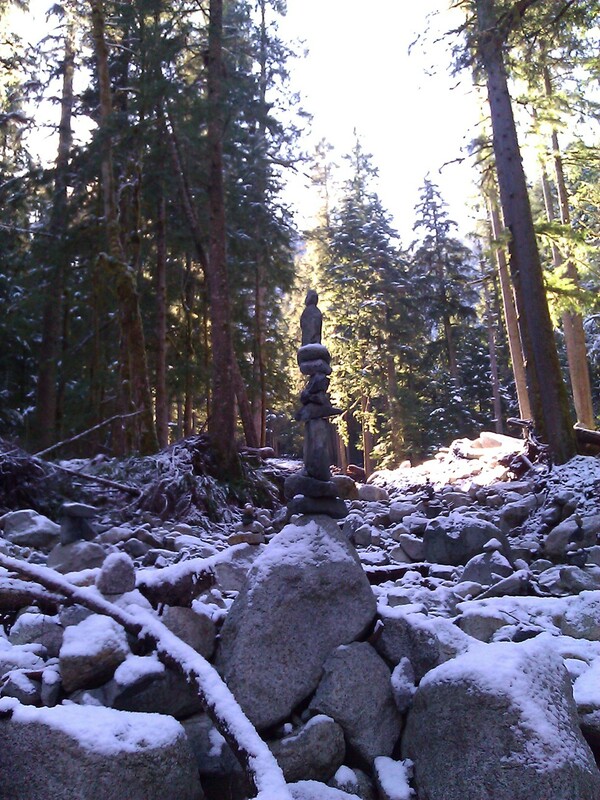 Rock cairn garden in wintry Middle Fork Snoqualmie forest. This entry was posted in Life and tagged art, bioregionalism, Cascadia, cosmicism, nature, photography, sculpture. Bookmark the permalink.